Christmas traditions vary from country to country, but how much do you know about Italy’s festive customs? Today, we decided to put together our top 5 Italian Christmas traditions. What are your favourites? In Italian folklore, it was traditionally La Befana – a friendly witch – who brought children presents during the festive season. The legend says that La Befana followed the Three Wise Men when they went to find the baby Jesus, but got lost and has been searching ever since, handing out sweets to good children and coal to naughty children. Traditionally, children in Italy would receive their gifts from La Befana on the 6th of January, on The Feast of the Epiphany. However, Babbo Natale (Father Christmas) is now as popular in Italy as he is around the world, and he visits children on Christmas Eve. 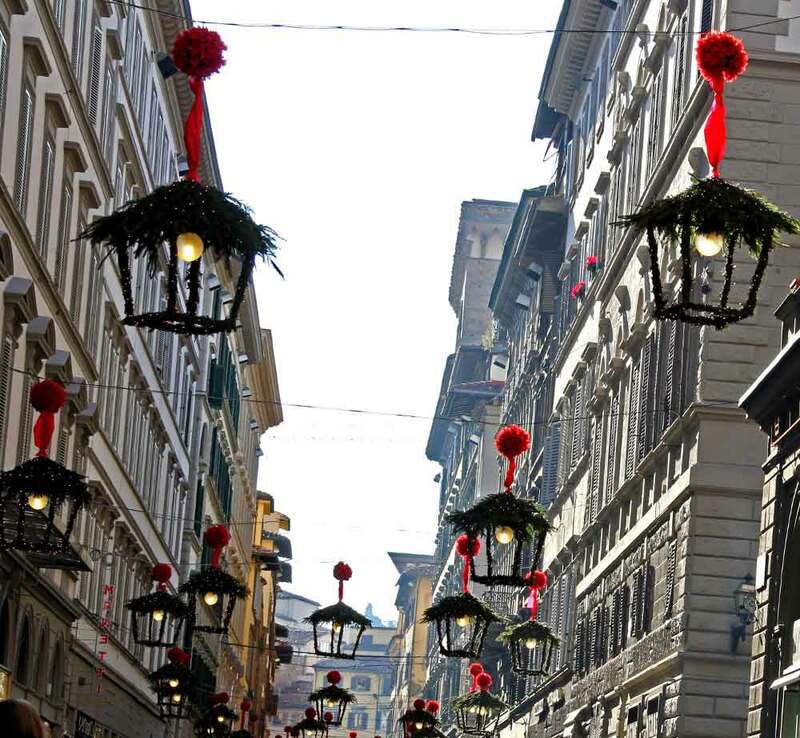 Traditionally, it is on 8th of December that Italians start their festive season, and the decorations go up in homes and on the streets. Italians begin their Christmas celebrations on the Day of the Immaculate Conception of Mary – which seems sensible compared to certain countries where Christmas decorations seem to appear soon after Halloween! Presepi are nativity scenes that are ornately crafted by artisans across Italy in churches and piazzas. The city of Naples is famous for its beautiful, handmade presepi and hundreds can be seen across the city. 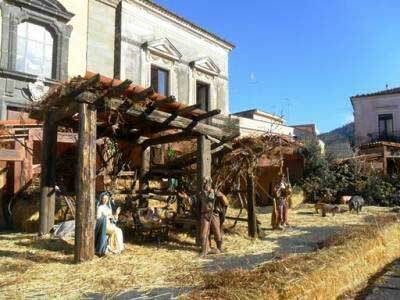 Wherever you are in Italy over Christmas, you will undoubtedly find a presepe! Christmas fruitcake is a holiday tradition in many parts of the world, and Italy is no exception with their Panettone. 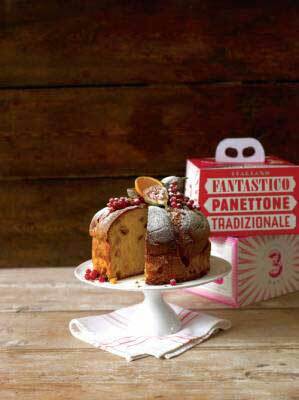 Panettone is a delicious light, sweet bread that is studded with raisins and candied peel. There are many legends as to the origin of this cake, but the most famous claims that it was made by a handsome nobleman who fell in love with a beautiful baker’s daughter. The cake was a great success and became famous all over Italy. He married the baker’s daughter and ate, of course, panettone at the wedding. Up in the Dolomite Mountains of North of Italy in the town of Cortina d’Ampezzo, some people ski down the mountain with torches at midnight. A way to welcome Christmas for the thrill seeker! While skiing down a mountain in the dark might not be everybody’s idea of a good time – Italy is a wonderful place to visit during the festive period. With beautiful displays and Christmas markets filling the town centres, there are many great reasons to visit and enjoy the Italian celebrations!